Creating this habit will change your life. Do you even remember your new year’s resolutions? I’ll admit that I’m struggling with mine. No matter what my intent, I still find myself not showing up fully. 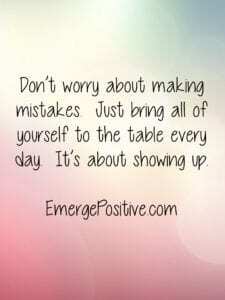 And I’m learning that showing up is the key ingredient on our road to success. When we make the choice (consciously or not) to walk with the herd, we blend in. We don’t connect with our gifts and talents, which means we aren’t bringing our best. Typically this happens when we’re stressed out. 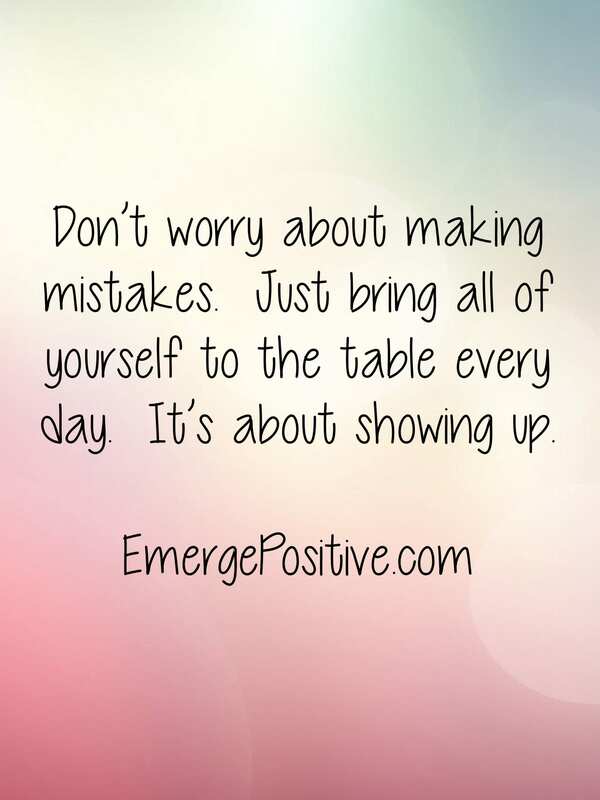 Instead of stressing out, our focus should be to just Show Up. 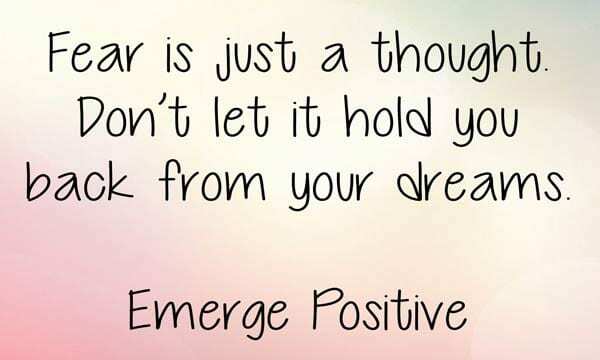 Stop worrying about the outcome. Focus on the energy and effort you’re putting in. Some days will be better than others. You may have an abundance of focused energy one day and not much on another. That’s ok. Just bring yourself…fully…to the table. Focus in; like a magnifying glass with the sun. You will be operating at a higher level. And the outcome will be better than you can imagine. And besides meeting your goals, you’ll experience even more: being your best self and creating a life you love. Make the choice today to show up. 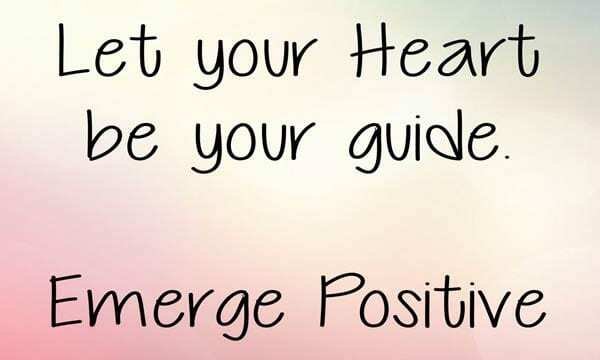 You can Emerge Positive! We aren’t meant to do this all alone. Accountability, Productivity, and Meeting our Goals are much easier with a coach. It would be an honor for me to work with you. 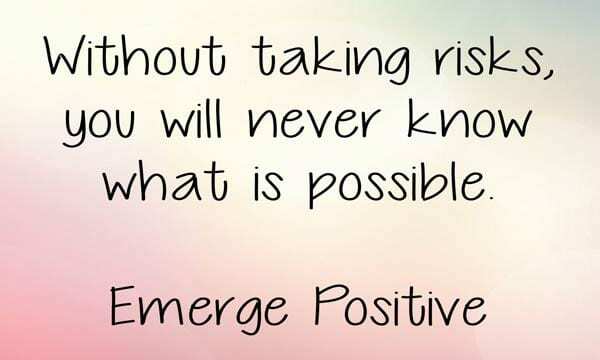 Contact me at deanne.lewis@emergepositive.com.